Today’s big Unifi launch didn’t just include an affordable Unifi plan, TM also has a series of upgrades lined up for existing Unifi subscribers that could see your speed increase by 10X. 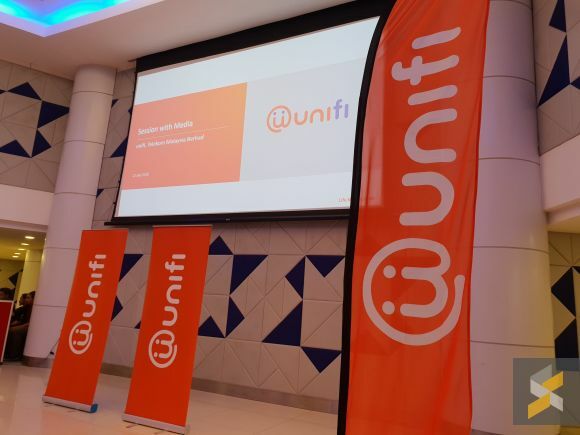 Initially thought of as a brand new “turbo” plan, TM unveiled today that it is actually an upgrade planned for over 800,000 existing Unifi subscribers. 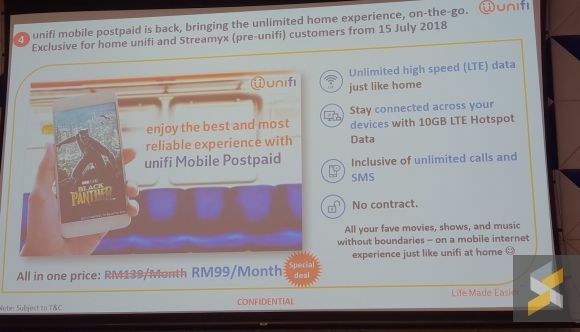 This “turbo-boost” to the current crop of Unifi plans will bump speeds up to 10X what your current plan already is, for the same monthly subscription fee, with unlimited quota. In a series of examples, TM says that existing users on the Unifi 30Mbps plan will be upgraded to 300Mbps, 50Mbps will be upgraded to 500Mbps and subscribers on the Unifi 100Mbps plan will be upgraded to 800Mbps. 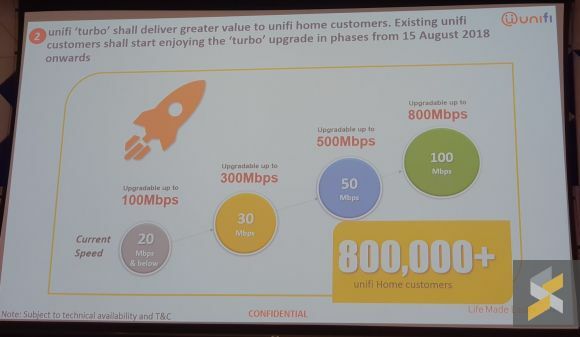 TM also revealed that the 800Mbps plan would have upload speeds of up to 200Mbps. Also, if you’re a subscriber of a Unifi plan that’s below 20Mbps, you will be upgraded to 100Mbps. That said, the speed upgrades will depend on your premise and availability, which means that if your premise can only support speeds up to 100Mbps, that’s all the speed you will be getting. Additionally, these speed upgrades will be rolled out in phases starting 15 August 2018. What’s more, this turbo-boost speed upgrade will not tie you to a new contract unless new hardware is required to support the upgraded speeds. For customers who have yet to sign up as a Unifi Home customer, TM encourages you to sign up to any existing Unifi plan before the 31st of December 2018 to enjoy the speed upgrade in phases beginning 2019. You can subscribe to a Unifi plan on their website. Also new for existing subscribers is the reintroduction of the Unifi Mobile postpaid plan. This plan is only for TM’s existing broadband subscribers — both Unifi and Streamyx — and will give users unlimited LTE data, calls and SMS for a promotional price of RM99/month with no contract. Additionally, the new postpaid plan will also come with 10GB of LTE hotspot data. If you’re an existing Streamyx subscriber, here’s what you need to know. On the other hand, if you’re looking for an affordable Unifi plan, Unifi Basic may just be the sub-RM80 plan for you.